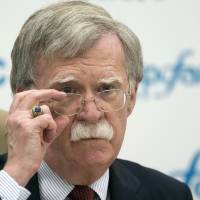 WASHINGTON - U.S. President Donald Trump will press Russian leader Vladimir Putin on Moscow’s denial of meddling in the 2016 presidential election when the two leaders meet next month, national security adviser John Bolton said on Sunday. Bolton said he discussed concerns about Russian meddling in the U.S. elections with Putin during his visit to Moscow on Wednesday, citing activities targeting congressional elections coming up in November as well as the 2016 presidential contest. 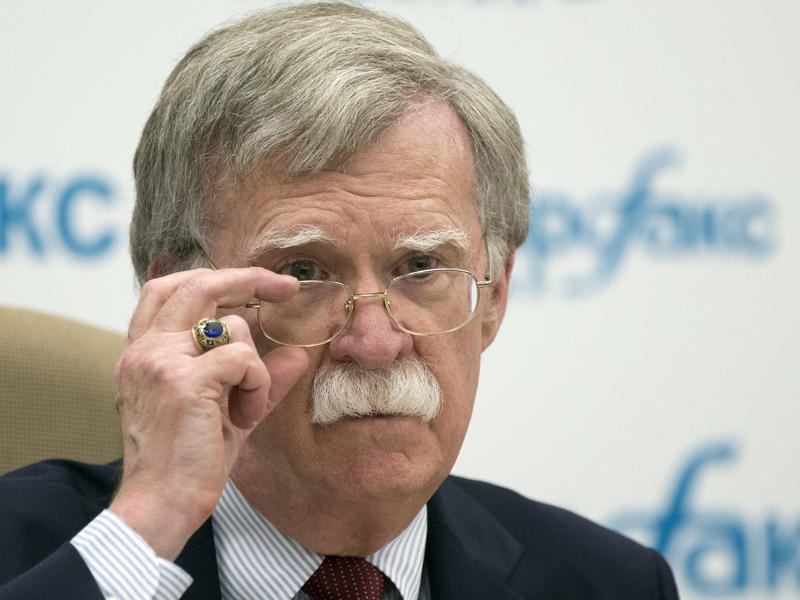 “The election meddling issue was definitely something we talked about,” Bolton told the CBS “Face the Nation” program. Bolton said he brought up both the 2016 election and Russian activities in upcoming congressional elections. Bolton said that was different from the Russians saying there was no meddling at all. Trump’s praise of Putin as a strong leader and his stated desire to forge better relations with Russia are of concern to critics. They fear he may cede too much during their first official summit on July 16 in Helsinki. The Republican president said he would raise the issue of election meddling with Putin as well as Russia’s role in Syria and Ukraine. After Trump and Putin met briefly in Vietnam in November 2017, Trump was criticized in the United States for saying he believed Putin when he denied Russian meddling. 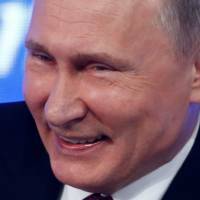 Putin last month said patriotic Russian hackers may have staged cyberattacks against countries that had strained relations with Moscow and denied state intervention — a departure from the Kremlin’s previous denials of any Russian interference. “Russia continues to say they had nothing to do with Meddling in our Election!” Trump tweeted last week. “I’m concerned when the president tweets, you know, Russia denies they meddled in our election,” Republican U.S. Sen. Lindsay Graham told NBC’s “Meet the Press” program on Sunday. “When they say they didn’t meddle, they’re lying. Bolton also said he discussed Russia’s annexation of Crimea with Putin and his aides during a 90-minute meeting. 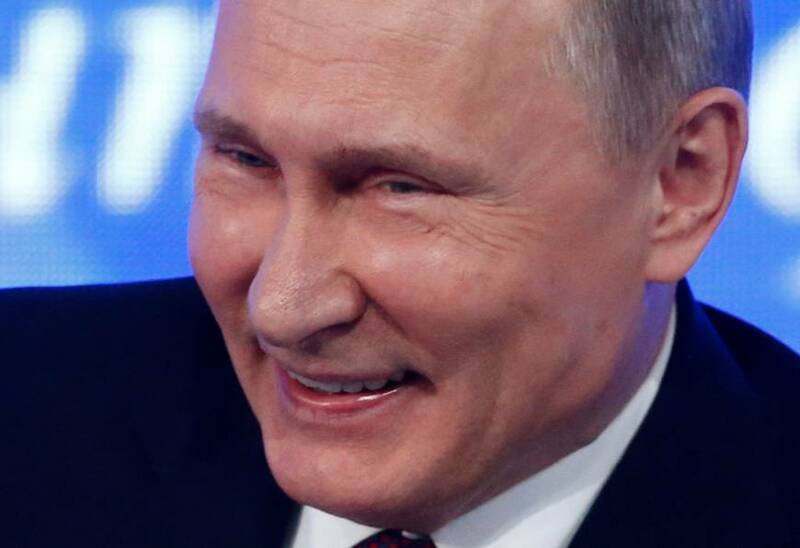 Russia’s 2014 annexation of Crimea from Ukraine and the sanctions imposed on Russia by the United States in response, and its military intervention in the war in Syria to support President Bashar Assad are major causes of strain in the two countries’ relations.